The big story will be the dropping of Tan Sri Muhyiddin. There is already voices equating it with past dropping of Tun Musa Hitam and Dato Seri Anwar Ibrahim. One such voice is Cilisos website here. One can read Muhyiddin's press conference yesterday in the Mole here. 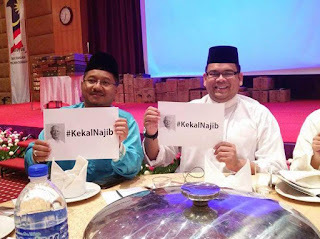 By evening, there was a big hurrah in the social media over a viral video of Muhyiddin in conversation with Tan Sri Kadir Sheikh Fadzir and Dato Mukriz Mahathir. Frankly, what was said in the 53 second clipping was not anything new and consistent with myriad of sources but there is more than just that. Those looking towards Muhyiddin as the end-game of to their struggle should have heeded our June posting, Muhyiddin is not an end-game. They have themselves to blame for setting him up. Other than Muhyiddin's sacking, there were many interesting observations and chats on the new cabinet. Missing is the observation that the new cabinet is filled with Tun Abdullah's people. 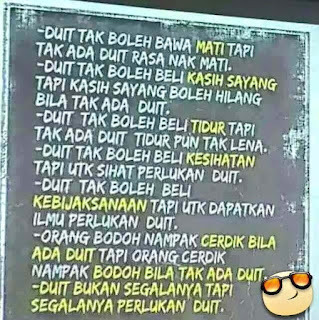 Was it to teach Tun Dr Mahathir a lesson? With his people in, Pak Lah's voice could suddenly be heard. As MMO report here, "Act fast and sort out 1MDB mess, Pak Lah tells new cabinet." Ever since Dato Najib fought back Tun Dr Mahathir with his first salvo on his blog, there had been rapid development on 1MDB. It not only confuses the common observers but the keen ones too. 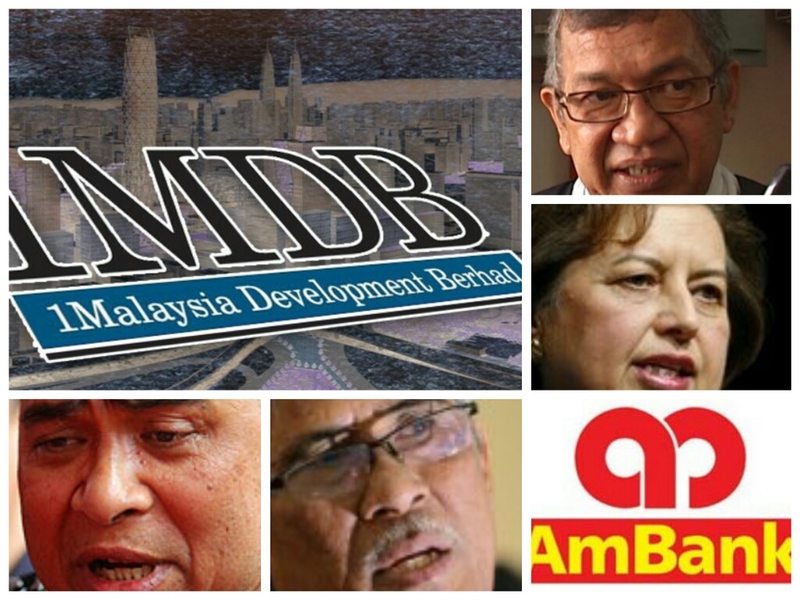 Nevertheless, there was something interesting emerging out of the many exposes on 1MDB, Thai arrest of Xavier Justo, WSJ revelation of alleged transfer of US$700 million into Dato Najib's account, RM2 million deposit into Datin Seri Rosmah's bank account and subsequent raids and developments on Task Force investigation. Both sides of Tun M and Najib were avoiding from falling into the trap of playing in each other's "court". There are responses to each other's questions or allegations but not serious effort to pursue it through. It took a military man to gave a definition to the current happenings and in anticipating the outcome. Returned early to our hometown on Tuesday to escape the traffic jam. That enabled us to visit few elderly relatives. Mostly the old, the ill, the lost loved ones, or the less fortunate. Interestingly, the same questions that kept propping up in conversations was the Low Yat Plaza fracas. 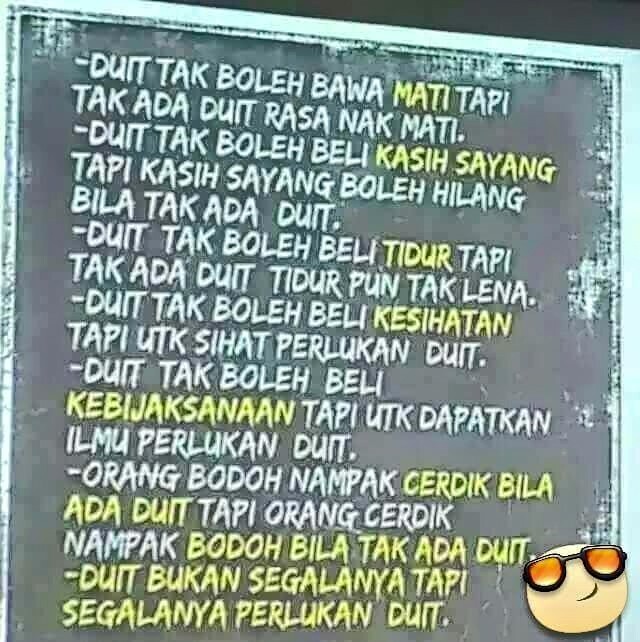 There have been many highly seditious statements made by oppositions, left wing activists and super-liberals against the Malay and Islam's status, rights and practices, but yet it is the perceived racial fracas arising from the stolen handphone that got the Malays' attention. 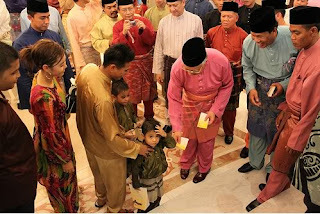 The Raya festivities is a significant event in the Malaysian calender and it is an important occasion from the perspective of propaganda. If events in the last few days of Ramadhan could dominate the Raya conversation, then it is successful in creating the Hari Raya buzz. Our June posting on the "nasi kangkang" woman referred to as Sofia Jane became the talk of the agency under the Ministry of Communication and Multimedia (MCM). In conversations and online chat, she is being referred by the code, "#sj". It has become known to us that Sofia Jane missed the opportunity to serve her marked prey, the Minister Dato Shabery Chik with the prepared incancated "nasi kangkang". According to Malay folklore, a woman who feeds her husband or male friend or in this case, her prey with "nasi kangkang" can have absolute control over him. There are doubts and questions raised on the various expose by Wall Street Journal or Sarawak Report or The Edge. CIMB Islamic CEO points to possibilities of fake documents revealed by WSJ. It still needs Task Force investigators to put the pieces together into a credible case. In the meanwhile, Tun Dr Mahathir seemed to have laid back in Ramadhan. Tony Pua and Rafizi has tone down. 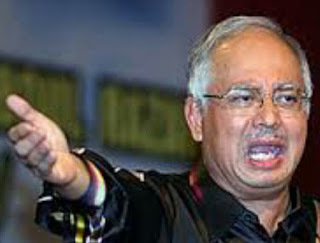 It is left it to foreign media to do the attack on Dato Najib, wife and political establishment. Been busy around the house. Not so much sprucing things up for the Hari Raya festivity but more of us finally getting around to throw out the junks accumulated over the years. Need to free up space in the apartment. Already beat up that we decide to complete it after breaking fast. While laying down to take a nap, read into one Rosli Mohd Sah's Facebook posting [the poster above]. He meant it for those idealists that talked too much. Many idealists eventually face up to the reality of money and ended up compromising not only their struggle but their principle and values. At times, there are non idealist preaching virtues and talking of struggle on principle ground but it could be those whose interest were not met. Talking about compromises, no song expressed it more than 60s hippie blues singer-songwriter Janis Joplin's classic, Mercedes. 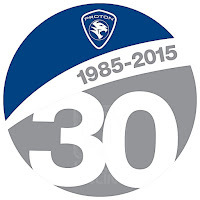 Today is Proton's 30th anniversary. It was an effort by Tun Dr Mahathir to bring Malaysia towards being an industrialissed country. He practically copied the Japanese, Korean and German industrialisation development model. 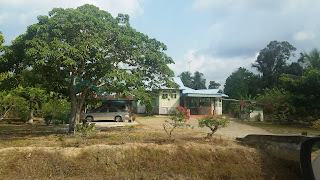 There are 14 car producing countries in the world but Malaysia is the only developing country. Proton maybe struggling with its sales now but it is something to be proud off. Off late, Proton became a target by TV3 to counter attack Tun Dr Mahathir's political attack on Dato Najib. Doubt it is the work of professional media people in TV3 or Media Prima or PMO but one ild school minded Back Op operator. It was an irresponsible, unscrupulous and hare-brained effort when a Black Op at work is publicly known. 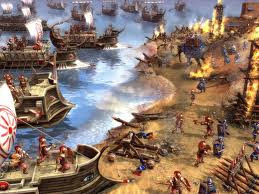 Differences in opinion or power struggle is one thing but policies and legacies should not be made collateral damages. If not, the country and rakyat could be made sacrifice for any person's ambition too. For Proton, being caught in the political crossfire is not the first barrier in it's development. On the hindsight, it seemed appropriate that the first Proton model was called Saga. 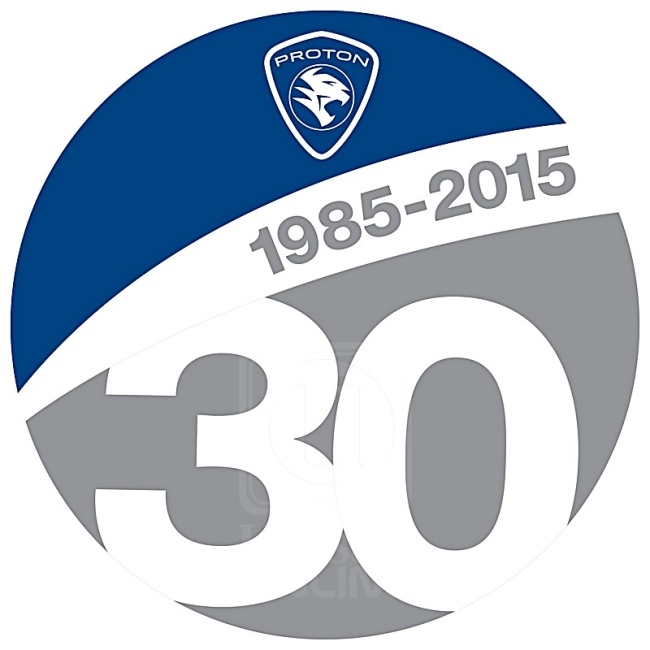 After 30 years, the Proton's Saga model continues. After attending an invitation in the evening followed by a corporate buka puasa yesterday, we finally reached home in the early morning after an early sahur. Took a bath, and got some clean cloth. That awaken the missus. She mumbled about the last 10 nights of Ramadhan began and falls back to sleep. At about almost the same time, one YB posted something in one Whas App group. 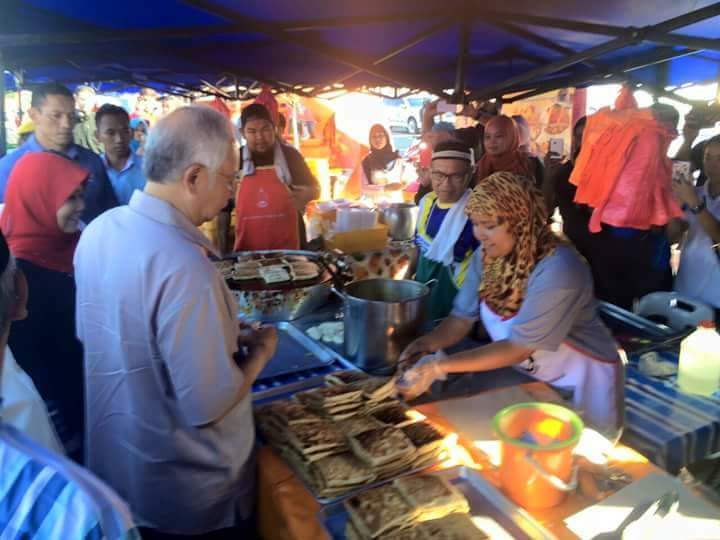 He said to be done with the topsy turvy current politics and focus on the last 10 days of Ramadhan. Pray and seek barakah, protection and blessing of peace, harmony and prosperity for the nation, and people as well as family. The very reason no posting on politics or any corporate issue today. Only Allah knows the ultimate truth but for us mere mortal, the truth lies with the authority. The statement by AG Tan Sri Gani Patail to "semak" [read here] led some to suspect the existence of documentary evidences. We are no prophet and God has not spoken directly to us. 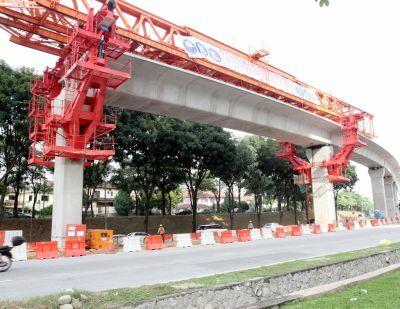 The LRT Line Extension Project which will involve the extension of RapidKL’s two LRT Lines, namely the Ampang Line and Kelana Jaya Line, is one of the government's nation-building initiatives to enhance and integrate the urban public transportation services –one of the National Key Result Areas, which is a priority under the Government Transformation Program. Owned and managed by Prasarana Malaysia Berhad, the project’s objective is ultimately to encourage a greater number of public transport commuters raising the modal share from the current 21 percent to 40 percent by year 2030 in line with the target that has been set under the National Land Public Transport Master Plan. Both lines will pass through some of the most developed and highly populated areas in Klang Valley, connecting at Putra Heights, where an integrated station is developed for the two lines to meet, providing a seamless journey to all commuters. 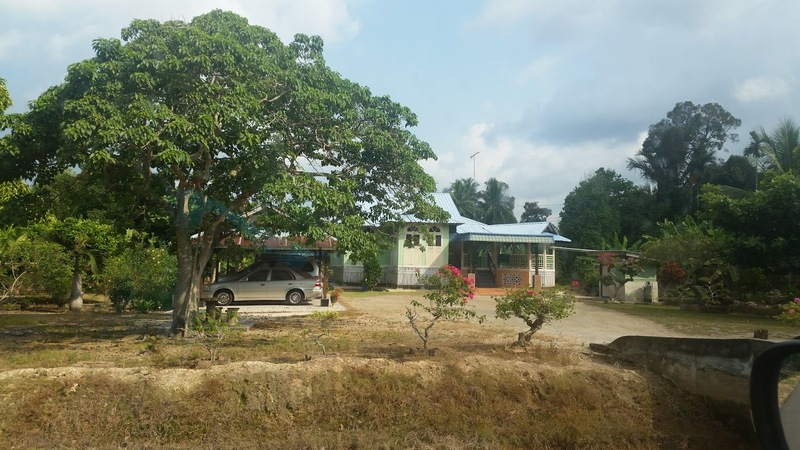 PKR's MP for Telok Kemang, Dato Kamarul Baharin and PAS's Spiritual Leader, Dato Haron Din could not believe the transfer of such vast sum of money into a personal account. The Mole's Askiah Adam have problem comprehending such possibility. So does one TMI reader TMI, Nur Adilah Ramli here. A significant portion of the public find it too far fetch for Najib to make such amateurish and illegal transaction. As Najib said in his PC yesterday, “If I want to rob also I won’t do it in Malaysia, that is if I wanted to rob the people.” [read MMO here]. Dato Hishamuddin and Dato Shahrizat Jalil cautioned the public against making sweeping conclusion based entirely on unsubstantiated accusations. 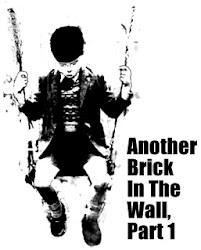 Yesterday, PGI Chief confirm existence of tampered e-mail [read Rockybru here]. Was too tired with two meetings in the afternoon today in KL and Putrajaya that we fell asleep at mother-in-law's home after breaking fast. By 11 PM, woke up to return home and end up meeting someone for coffee to confer. 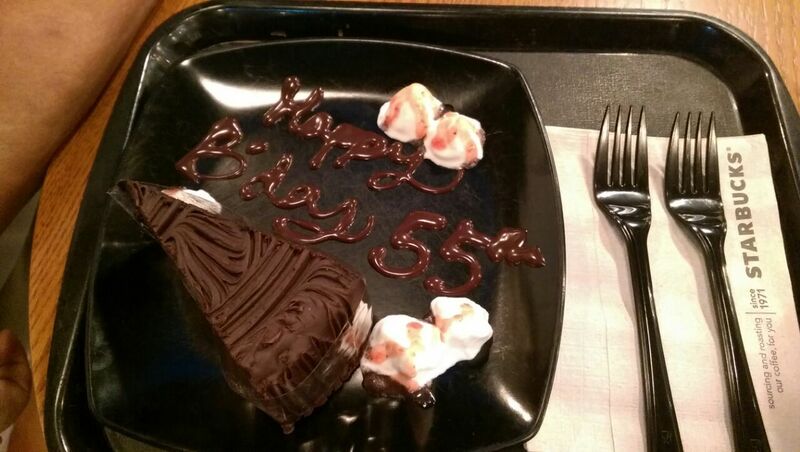 And, that was where we got this surprise cake at 12:10 AM July 5th Malaysian time. Co-incidently, it is still July 4th Independence Day USA. So it's "official". We have now joined our earlier retired peers to be an OAP. Will Arab Malaysian be making a denial? It is at least 48 hours since the revelation by WSJ and SR but no statement or denial have been forthcoming from Arab Malaysia Investment Bank. This is a crucial statement. WSJ alleged Arab Bank is where money in the billions were transfered into Dato' Najib's personal account. The WSJ reported money was transfered in 2013, 2014 and 2015. 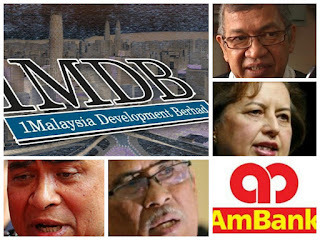 Is bank confidentiality holding back Arab Malaysian from making statement? 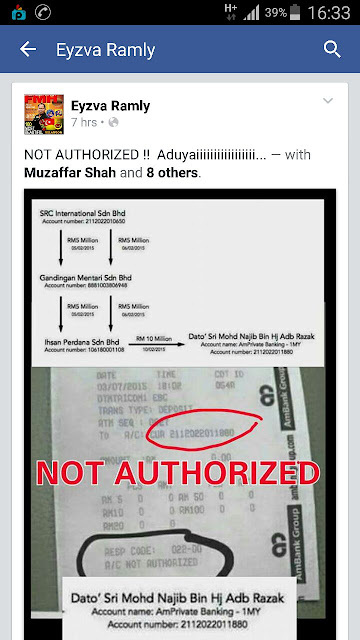 A facebook posting showed a FBer tested the account by attempting to remit money into the account but was rejected. Not authorised. Does it mean exist but not allowed? Is the account still operational? PM's patience meeting it's limit? PM's latest statement received around 10.30 PM has a different tone than an earlier statement Friday. Words hardly heard off to come from Dato Najib like "outrageous", and "gutter politics" used. This morning's statement was still appealing for good sense from the media to take appropriate action. Has his patience with the endless stream of unsubstantiated allegations against him met his limit? Still fresh of the oven. After admitting to having published faked e-mail and made several stunts in their attempt to make a fool of the public, Sarawak Report came out with a new effort to divert public attention from the heat of Xavier Justo arrest. In their latest posting overnight, SR claim there was money channeled by the Abu Dhabi-based AABAR directly into the accounts of Dato Najib Tun Razak in some Ambank accounts to the tune of RM2.6 billion. At one point, Dato Abdul Kadir Jasin insinuated that billions were channeled out abroad just before the general election and Tan Sri Zainuddin Maidin was said to believe it. But why the U-turn? Read here, and give them the publicity. Lets not hide this stupidity of SR. 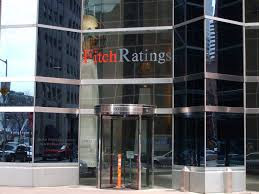 In the midst of political and economic pressure, yesterday's Fitch upgrade rating on Malaysia was a welcome relief for Prime Minister Dato Najib Tun Abdul Razak. Analyst are fine with the upgrade, reports MMO here. Fund Manager hails it, report Rakyat Post here. Ringgit and stocks jumped, Economic Times reported here. With that affirmation, it temporarily allay the blame on 1MDB for the predicament on several variables of the economy. Arul Kanda explains as he is still at it to rebut every of Tony Pua's caustic remarks of 1MDB. Tantrum Tony Pua getting caught too often ...huh? Known to be quick with his attack and counter response on public issues, but of late, Tony Pua was yet again caught for making wrong accusation on 1MDB using wrong facts. At the rate he erred repeatedly, Raja Petra should include him in the list of those suspected of tampering with blackmailed email from Xavier Justo [read in MT here]. Police should call him for investigation just like they intend to do on The Edge. The Oxford PPE graduate does not seem to be much of the wunderboy he project himself. Nevertheless, known for the Christian-state revelation, ex-DAP Razali alerted that he is the boy genius to watch though he pretend to look odd. If not for Tun Mahathir entering the chorus of critics, his and Rafizi's effort in getting attention to politicise the complex 1MDB issue would have been futile. 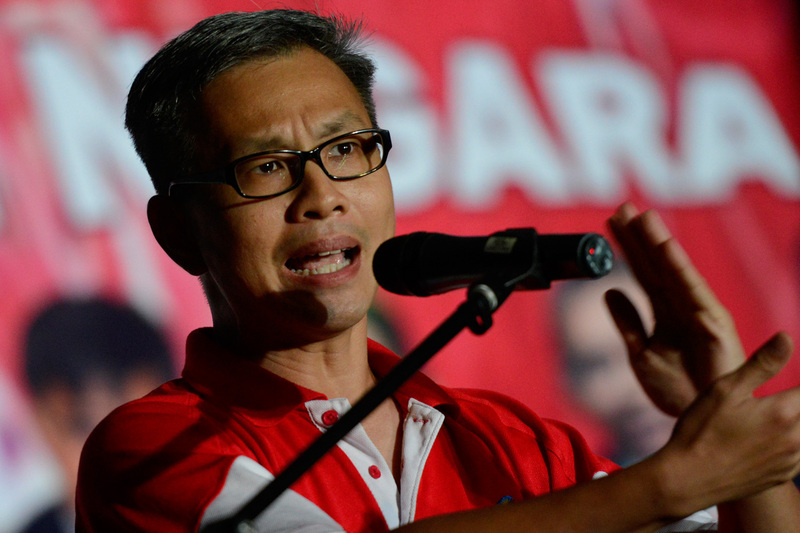 Tony Pua couldn't pin down even Dato Ahmad Maslan in early November 2014. Direct guarantee by government on the loan is limited. He should have raised the issue of cross default. If there is something to learn, it is that spinning and drama script does not take an issue far enough. It is fact that sustain issue. So those without the knowledge and limited ability to argue over a single corrected mistake of Arul Kanda to call him liar, then stay out of this issue. Stick to within your playpen.